Long-time watchers of football will tell you that karma is a dog from hell and Lopetegui was primed to be bit. 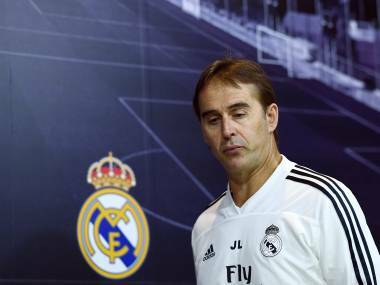 Fast forward to the present and Lopetegui has lost as many games as he has won. 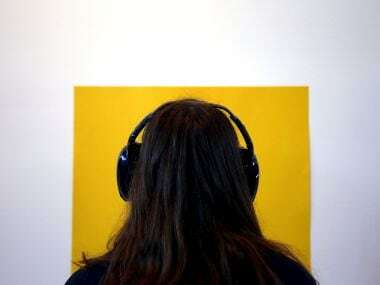 Here's our weekly lowdown on the best episodes from a selection of podcasts that deserve a listen. Ready to tune in? 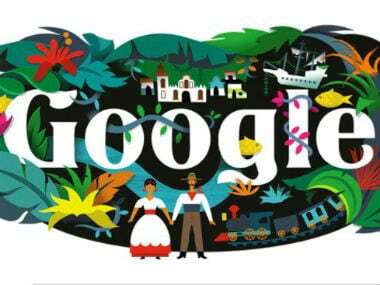 Garcia Marquez was born in Aracataca in Colombia. He still remains to be one of the significant authors of the twentieth century. 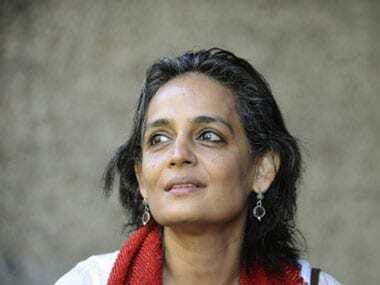 Why Indian publishers will be forced to adopt the agent-only model to accommodate authors. 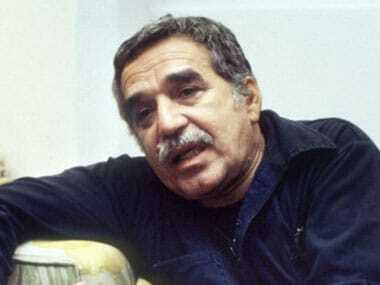 The ashes of Nobel laureate Gabriel Garcia Marquez will be buried in Cartagena de Indias, Colombia, said Juan Carlos Gossain, governor of the state of Bolivar. 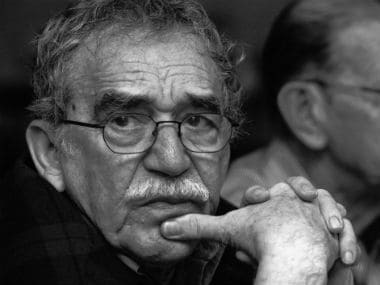 Colombian police are investigating the theft of a valuable first edition copy of Gabriel Garcia Marquez's masterpiece "One Hundred Years of Solitude." 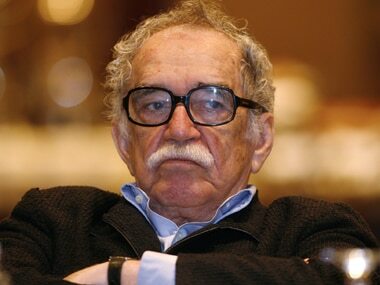 The first edition copy of late Colombian writer Gabriel Garcia Marquez's most acclaimed book "One Hundred Years of Solitude" was stolen from international book fair of Bogota on Sunday, said copy owner Alvaro Castillo Granada. Colombia is honoring author Gabriel Garcia Marquez at its largest literary event a year after his death, paying tribute to the Nobel Prize winner known for his fantastical blend of magic and realism.